Sunday 4 December 2011, 3-5pm at the Workers’ Educational Association (WEA), 59 Gloucester Street, Christchurch. Sustainable Canterbury monthly facilitated workshop. Monday 21 November 2011 ~ election year 350 Water Forum, 7.30pm at the WEA, Christchurch. Sustainable Canterbury ‘coalition?’ panel discussion. Sunday 6 November 2011, 3-5pm at the WEA, 59 Gloucester Street, Christchurch. Sustainable Canterbury monthly facilitated workshop. Monday 31 October 2011, 7.30pm at the WEA, 59 Gloucester Street, Christchurch. Sustainable Canterbury facilitated Public Forum. Sunday 16 October 2011, 3-5pm at WEA, 59 Gloucester Street, Christchurch. Sustainable Canterbury monthly facilitated workshop meeting. Saturday 24 September 2011, 3-5pm at WEA, 59 Gloucester Street, Christchurch. 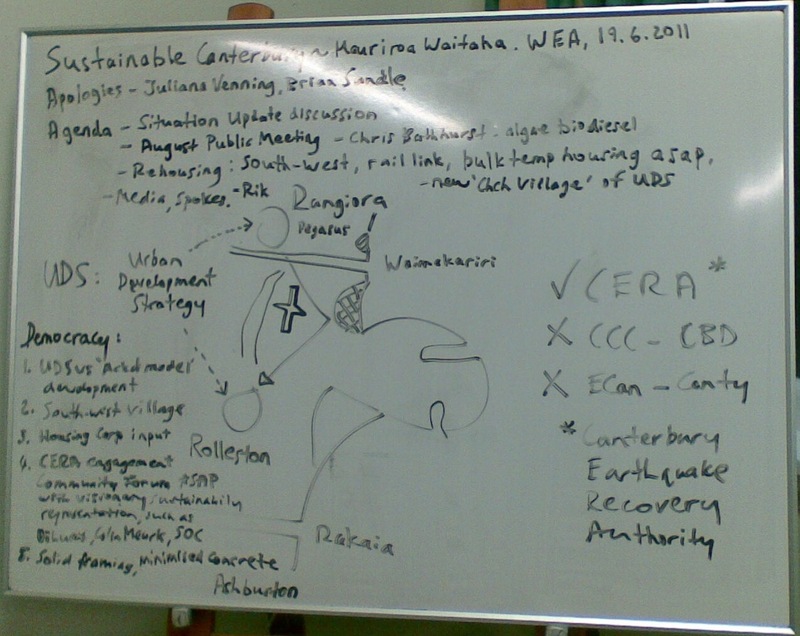 Sustainable Canterbury monthly facilitated workshop meeting. 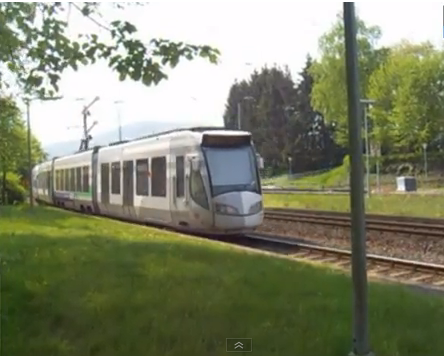 Presentation – Light-rail public transport options for Christchurch – by Richard Worrall. All welcome, hot drinks provided, venue koha please. 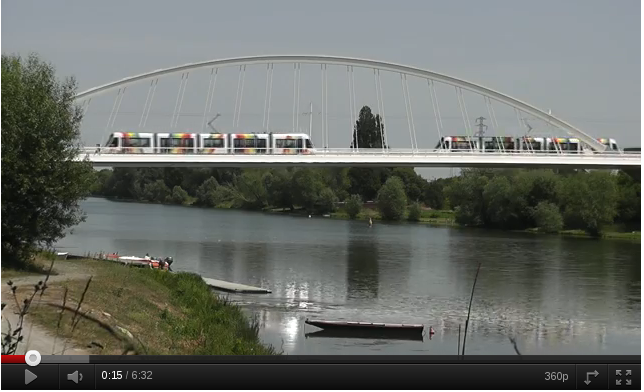 REIMS TRAMS MAY 2011 + Greater Christchurch Urban Development Strategy. A meeting on Monday will engage with the Draft Central City Plan – on its light rail system design, implementation schedule and costings especially. This is to better inform public submissions on the Plan, which close the following Friday. The meeting is organised by Sustainable Canterbury, a group active in Christchurch around water, energy, food and economic issues for the past two years. A presentation will be made by Richard Worrall, a rail transport researcher and feature writer for The Press on the subject of light rail over the last fifteen years. Comparisons will be drawn between Worrall’s findings and what is in the Christchurch City Council’s draft plan. The meeting will be held on 12 September, at 7.30 pm at the WEA, 59 Gloucester Street, with hot drinks provided. The next Sustainable Canterbury monthly organising meeting is on Sunday 25 September at 3pm, also at WEA. Tindall, a former regional councillor who had Civil Defence and Communities for Climate Protection responsibility, sees sustainable transport as much more than a Christchurch City issue. “We like the general tenor of the Draft Plan and its environmentally sustainable aspects. as there is great need to factor in global change, towards carbon capture and innovation for new jobs that will be funded by the international carbon market,” Tindall says. “Regarding transport, sustainable use of natural resources is both possible and very desirable, bringing new industry and opportunity for unemployed youth in particular. We support the Greater Christchurch Urban Development Strategy, and see the need for cooperative good planning to proceed, adapting to earthquake effects,” Tindall concludes. Published: Christchurch.scoop 9 Sept 2011 + St Albans Community Centre news; Proposed cost, route ‘outrageous’ stuff.co.nz/the-press/news 12 Sept.
Christchurch recovery threatened “quake-weary property owners start using their insurance money to buy new buildings in Auckland and overseas” 19 Sept 2011. 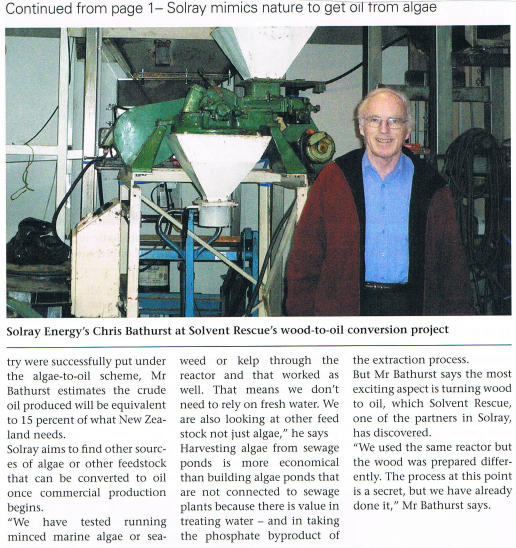 The Oil Crisis and Waste Water to Oil. Saturday 16 July, 3-5pm at the Workers’ Educational Association, 59 Gloucester Street, Christchurch. Sustainable Canterbury monthly facilitated workshop. Present: Tony Raizis, Lorna Sventivanyi, Rik Tindall. Apologies: Richard Worrall. 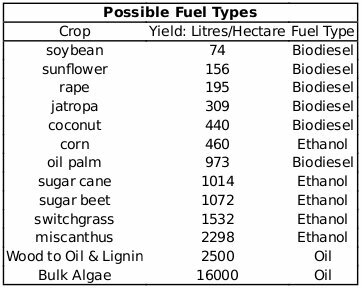 Versatile soils conservation – Strike 1. CERA Community Forum – members announced 25 June – watching brief.. 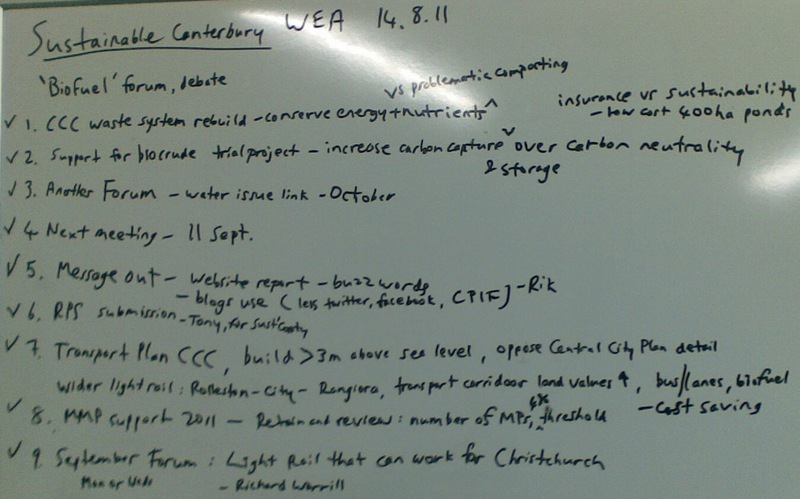 Sustainable Canterbury meeting held Sunday 19 June, 3pm to 4.30pm at WEA. Present: Tony Raizis, Lorna Sventivanyi, Rik Tindall. Apologies: Brian Sandle, Juliana Venning. 1. Christchurch current situation – update, personal stories, discussion, etc. 3. Media release – Rik to produce, nominated as spokesperson. 4. 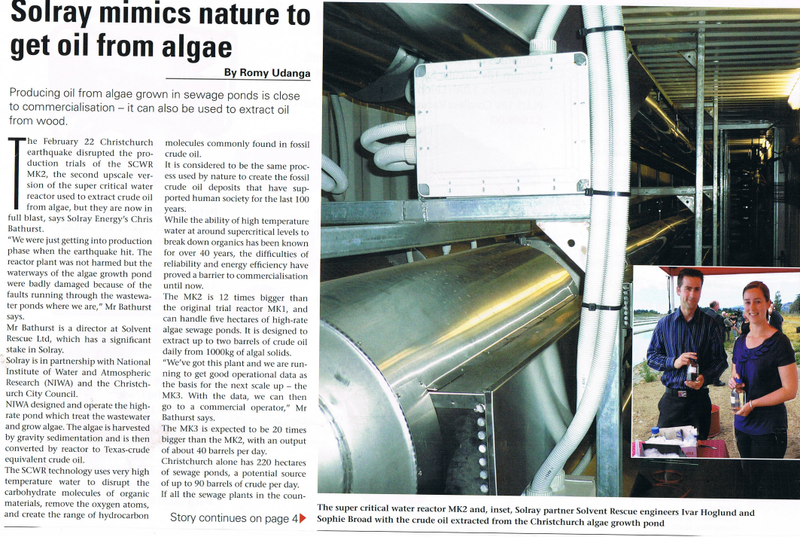 August public meeting – suggested speaker Chris Bathurst re algae bio-diesel project – Rik to invite. 5. Next meeting – Sunday 17 July, 3-5pm at WEA. 1. Engagement with Canterbury Earthquake Recovery Authority (CERA) – start. 2. Sustainable Canterbury endorses the Greater Christchurch Urban Development Strategy (UDS) and urges CERA to fully uphold the UDS as a planning instrument. This in great preference to ‘Auckland-style’ developer free-rein, that could look like a quicker and easier solution here right now. We are concerned to not see lost inappropriate land parcels in the Christchurch green belt. 3. We request, however, a ‘super-charged’ UDS – to rapidly establish a New Christchurch Village (or whatever people may choose to call it) for the rehousing of earthquake-displaced residents – in the south-west UDS area particularly. This area is highly preferred for a number of reasons, mostly infrastructural, but especially because of the more open space for urban development there (to be kept at safe distance from the Greendale Fault). Require purchase of whatever land is needed to continue Christchurch’s expansion south-west, on solid and free-draining ground – beyond the aquifer recharge and Christchurch International Airport zones – south and east of Rolleston in the area bounded by Burnham, Springston, Lincoln and Prebbleton. 4. Start creation of frequent rail-passenger transport between this new urban area and Tower Junction in Christchurch, extending that to Rangiora and Lyttelton if this is more economical to do so now, and later if not. 5. Secure Housing Corporation involvement in the rapid development project. Bulk temporary accommodation must feature along with extensive permanent housing. We do not see the currently proposed in-City-park temporary accommodation as adequate for the mammoth housing and resilience task ahead. 6. Building criteria to be: solid framing, light cladding, and minimised use of concrete (reduce tilt-slab construction). 7. CERA is requested to launch its Community Forum quickly. We are expecting to see visionary sustainability advocates like Di Lucas, Colin Meurk, and a representative of Sustainable Otautahi Christchurch (SOC) included there. The nature of our ongoing engagement with CERA depends on these decisions. All present were sure that a great many people we know would agree with what we propose here. Our first media release Christchurch housing emergency thus went straight onto Scoop.co.nz and was reported in The Press of 27 June 2011: “Canty group seeks ‘supercharged’ plan for Christchurch”, p.A9.